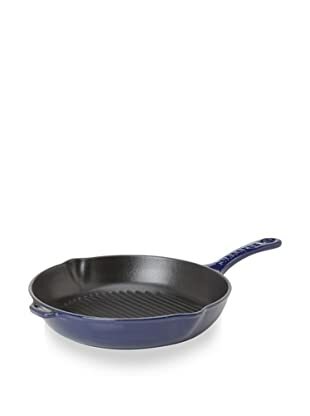 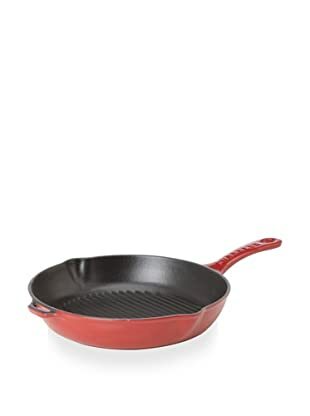 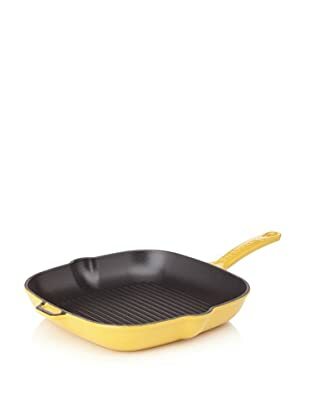 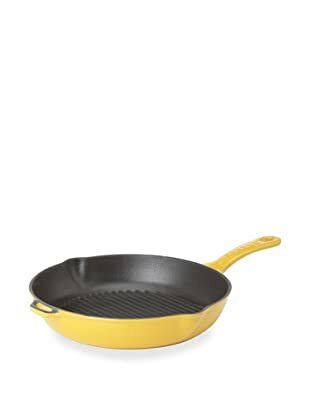 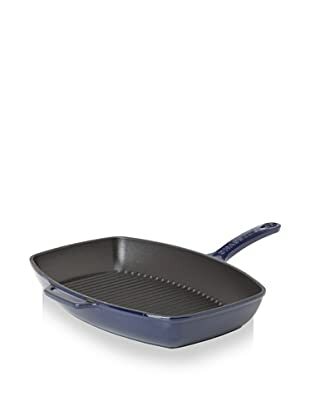 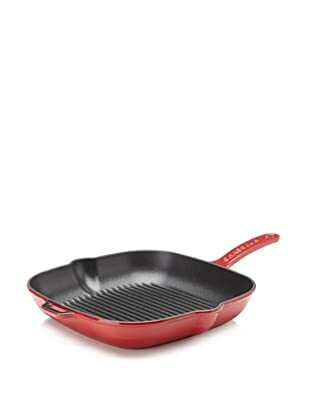 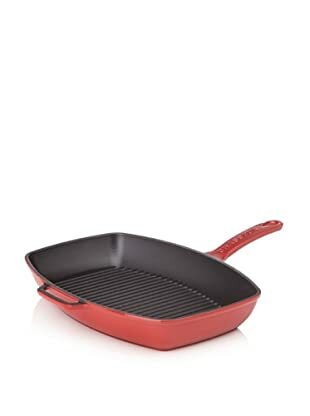 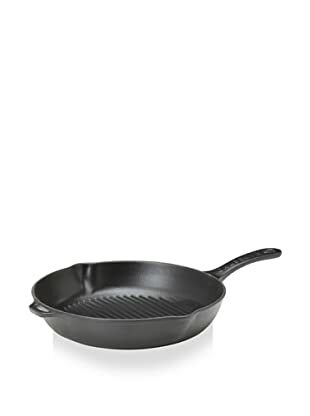 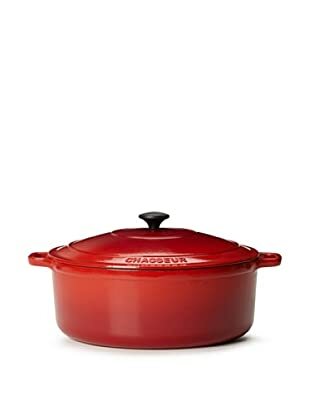 Whether you’re a savant or a novice in the kitchen, every aspiring chef could benefit from this great collection of cookware from Chasseur. 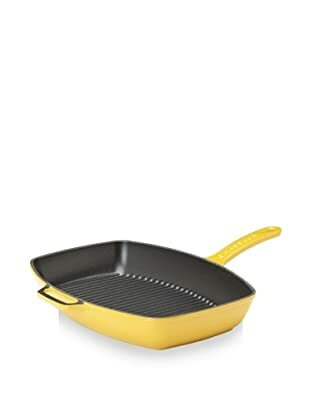 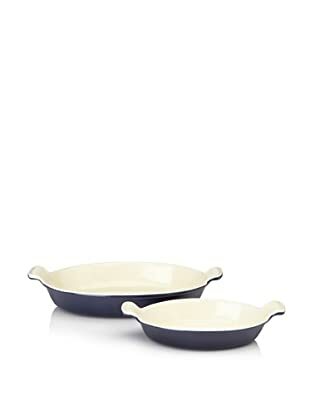 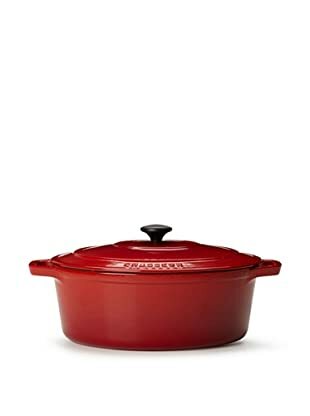 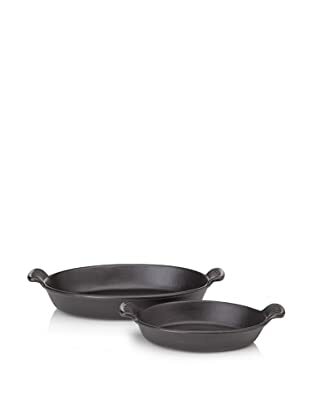 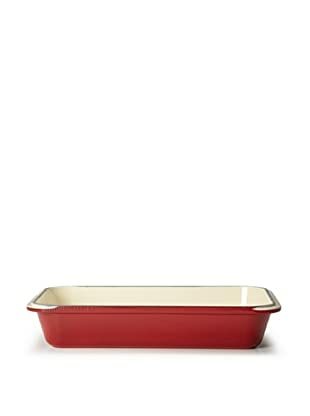 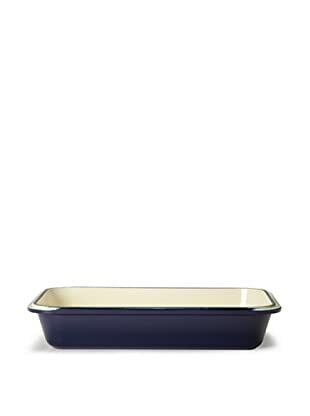 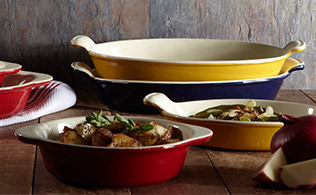 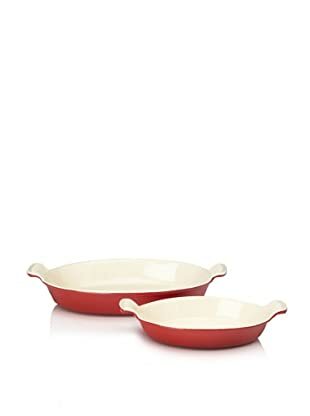 Manufactured in France, these sturdy casserole dishes, grill pans and more are constructed of double coated enamel on cast iron and promise to hold up to even the most decadent and difficult of recipes. 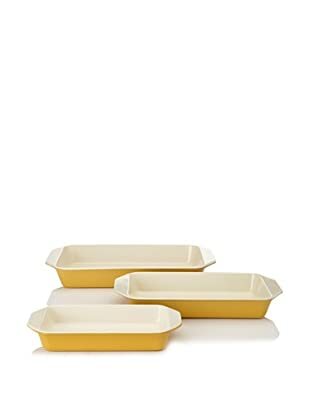 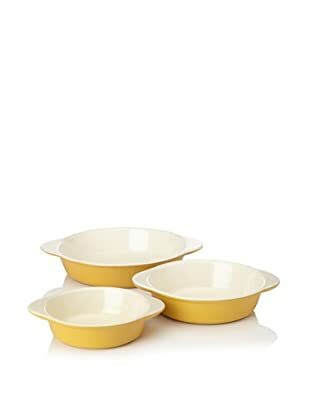 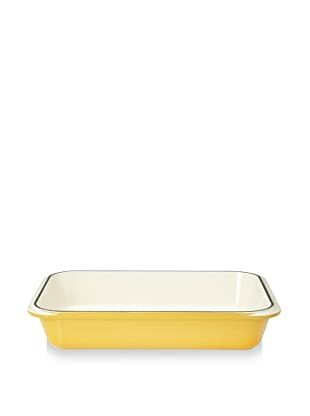 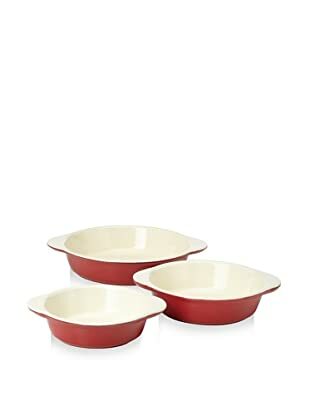 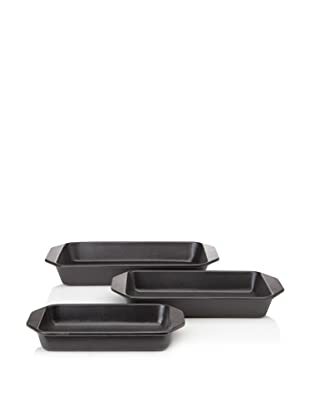 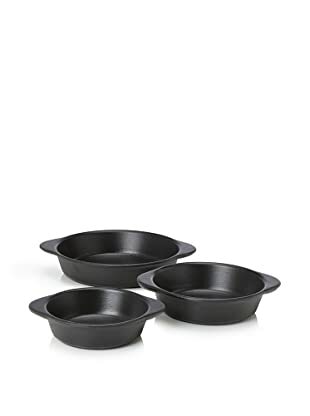 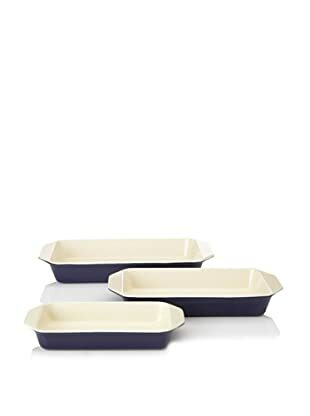 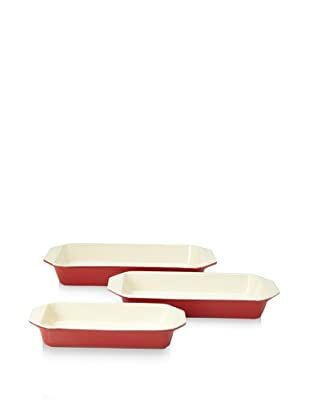 For serious confectioners, the set of three baking dishes is ideal for whipping up multiple treats at once.